From First Friday fun to ghost walks and train rides, this weekend sure will be full of adventures! Be sure to check out our online calendar for even more Hamilton County happenings. 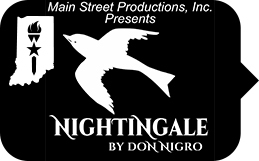 Celebrate our Indiana Bicentennial year with this drama by Don Nigro. Set in a black box, this play asks how can we trust other people or be certain of anything. 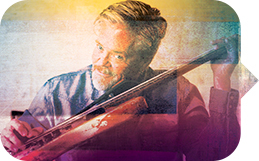 Uniquely-dubbed The Voice of Newgrass, vocalist and bassist John Cowan brings his Soul roots to The Warehouse stage. This is a rare chance to catch the iconic and in-demand innovator before he heads back out of tour with the Doobie Brothers this summer. 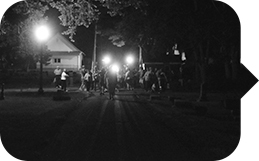 Kick off your weekend with a trip to Nickel Plate Arts for the First Friday unveiling of the latest exhibit. 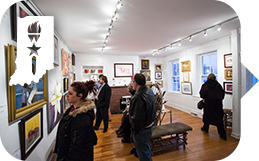 This show features pieces executed by two or more artists in a range of mediums, with an emphasis on how art has shaped and continues to shape Indiana. From beer rooms to business, visit the places where the dead continue their spirited affairs and hear their empty voices call from beyond. Reservations required.